The smartest people in your company do not always work in the top team, so widen the conversation. Ever wondered how to improve how your team communicates? This piece introduces the method of Cafe Conversation by World Cafe for insightful business conversations and effective communication practice. In today’s environment where customer preferences evolve quickly and new technology and competition continuously unsettle the existing state of affairs, café conversation is one of the best ways to tackle the problems, garner possible responses, adapt and learn. 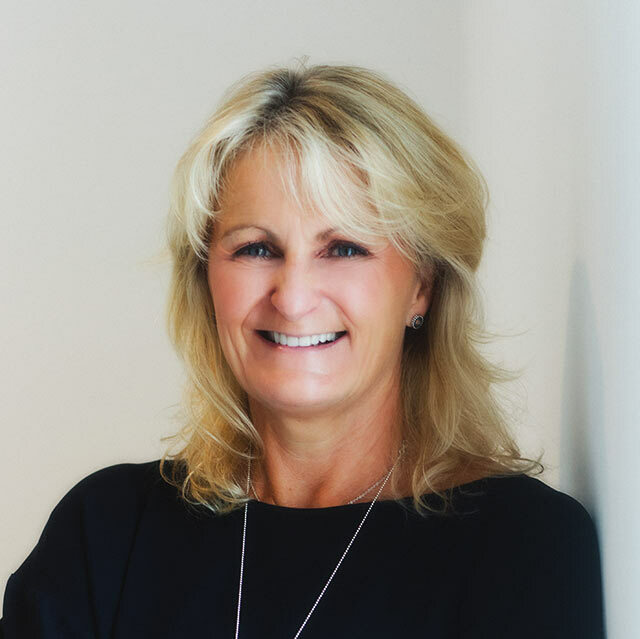 Imagine how great it would be, If you could have regular insightful business conversations about the ambitions for the business and agreed quickly and with ease, how to implement plans and then got on with it. Imagine if you could collect all the best thinking of the bright minds in your company in a single morning and then prioritise the ones that will add value to the company to explore further. Now that you know employees need to be valued to stay and that valuing them means asking them their opinion, then this style of open communication environment would be revolutionary for your business. World Café is a not for profit organization focused on “ Shaping our futures through conversations that matter”. Their emphasis moved off increasing the effectiveness of meetings through better meeting structures and time management and onto better conversations or Café Conversations. The research behind it indicates there are circumstances that you can create, whereby you increase the involvement and input of everyone and you can include the last-in graduate with the CEO in the same conversation and achieve far more impact in a much shorter time period. So Creativity, Diversity, Collaboration, agreement on actions is the benefits that flow by using this technique. I came across the method a number of years back and trained in the facilitation method. It is a method I try to use and share on an ongoing basis in projects. The bonus is you can work with diverse groups from across your company, your customers, your suppliers or your stakeholders. If your goal is to increase the innovation mindset in your company and increase the contribution of other employees in setting the ambition levels for the company, then this way of running meetings will transform your leadership. 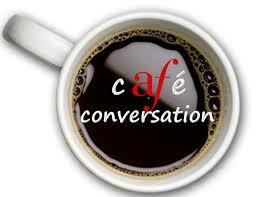 Café Conversation Method: – Set up of room, tables and content. Ensure you have a flip chart ready too! For a diverse view of the topics and to ensure contribution from everyone, pick a venue with a bright room and with space to host the number of people at tables of 3/4/5. Set your group in teams of 4. (max 5/min 3) like a café at small tables. Put flip chart paper covering the tables and lots of coloured markers, a sheet per person. Announce the questions you would like to explore and write them on the flip chart. Announce the Café Conversation rules and etiquette. Set your phone or have a bell to ring for the timing, it saves you appearing to shout and just moves everyone through the stages. Contribute their thinking and experience. Listen together for patterns, insights and deeper questions. Seeking diverse views and experiences. The resource is in the room to review the challenge. Step 5. Owner of the challenge agrees actions at the meeting or takes the findings away for consideration and puts project teams in place to turn in to action. 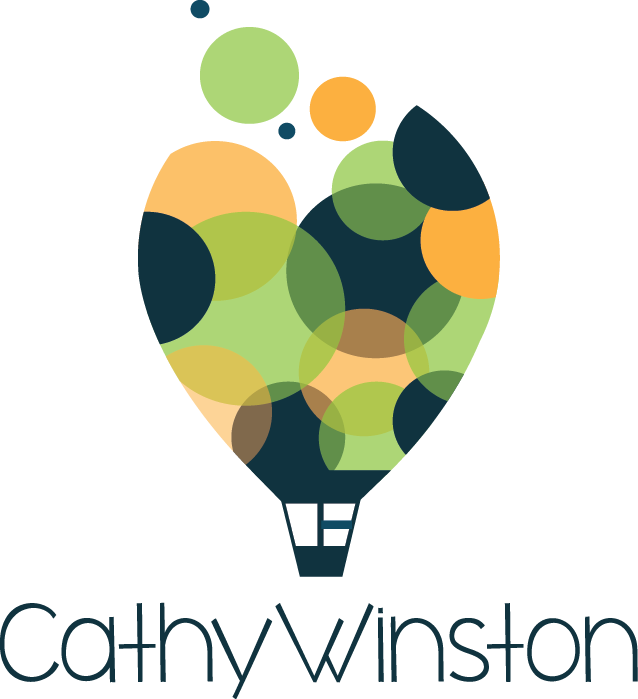 The methods outlined above are used in many training sessions and workshops by Cathy Winston. Find out more in the section on our services, in particular Innovation Workshops.